Medical device regulations tend to vary substantially from region to region as virtually every country has its own set of rules that manufacturers must comply with in order to bring a device to market. These regulations are generally quite complex, but such complexity is necessary to ensure safety and effectiveness of devices intended for human use. 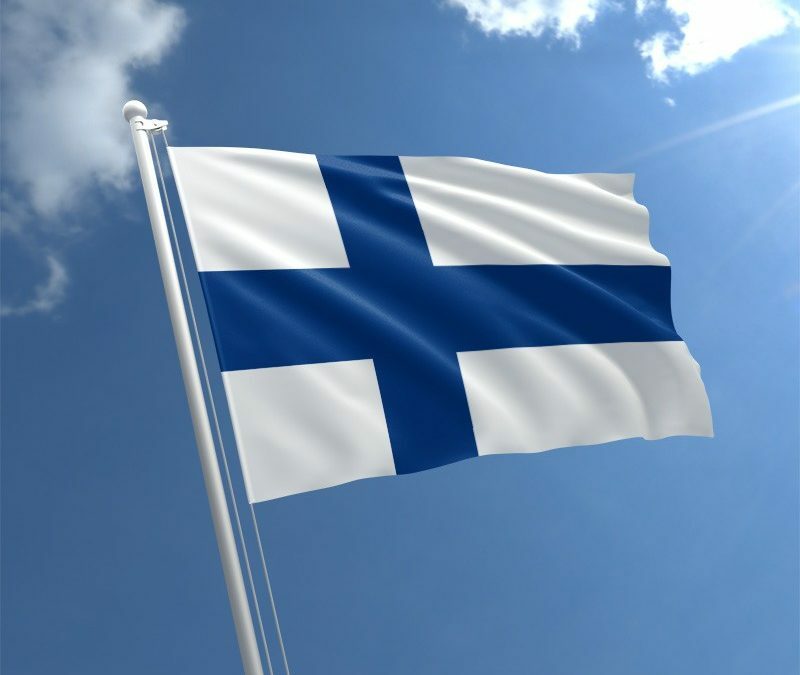 This article provides a general overview of the current medical device regulations in Finland. Medical devices in Finland are regulated by National Supervisory Authority for Welfare and Health (Valvira). Apart from regulatory issues, Valvira is also responsible for providing guidance to alcohol administration authorities and environmental health bodies, as well as managing related licensing activities. In Finland, just like in all other European Union member states, medical devices are classified according to their risk and are categorized into four different classes: I, IIa, IIb, and III. Class I medical devices are associated with the lowest risk, while class III medical devices are associated with the highest risk. All medical devices eligible to be marketed in Finland must conform with existing EU regulations and be safe to use. Manufacturers are obliged to prove performance and reliability of their medical devices, and their suitability for intended use. If all these conditions are met, the device is provided with a CE marking – a proof of conformity with EU MDR and IVDR regulations. CE-marked devices can be marketed within all European Union member states even if the device has only been registered in one of them. For example, having successfully registered their device in Finland, manufacturers can just as easily market it in Poland, Germany, Estonia, United Kingdom or any other EU country. Timeframe of the registration process varies depending on the class of the device. For Class I medical devices it’s the quickest and takes on average from 4 to 6 weeks. In Finland, just like in all other EU countries, issued registration is valid for 5 years. Apart from registrations and compliance monitoring, Valvira is also a place to go in case of any adverse incidents. All serious incidents must be reported within ten days from the incident. All cases of near incidents should be reported within 30 days. If the incident was caused by a medical device of a Finnish manufacturer and happened in any other EEA State than Finland, it should be reported to the authority of the State where it occurred. As stated in Medical Devices Act 629/2010 (available only in Finnish) all medical devices are required to have markings and instructions ensuring their safe use. Manufacturers are also obliged to provide their contact details either on the device or the package. All markings and instructions must be provided in both Finnish and Swedish. In case of information intended for patients or users, it must be provided in either Finnish or Swedish. Instructions and all other information regarding the medical can be provided in Finnish, Swedish or English.